Yes it's that time again! You know like the Christmas season, Hunting season, well I guess there is a season for everything right? Well, here it is Wedding season! Isn't it the case the everyone wants to get married in May or June? So, one of my favorite things to do is make cards! So I recently opened my own Etsy shop and started taking card orders. I haven't done a whole lot with the shop because I am soooo busy taking local orders! I love it!! 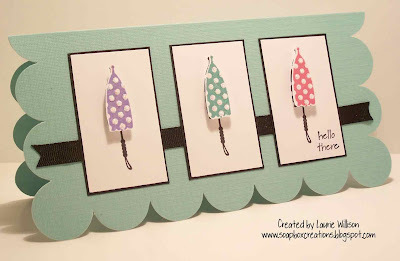 Today I am going to show you 3 cards I made for one of my friends! They were alot of fun to make and she really liked them which is what makes me most happy! A happy customer! hehehe!! 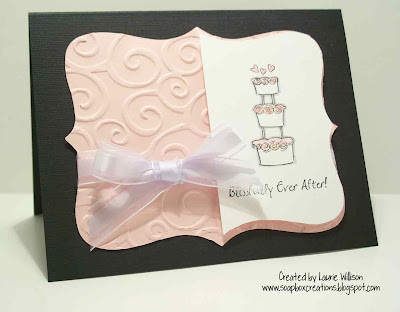 For these cards I used TAC's Blissfully Ever After, which I am sad to say, will no longer be available after June! We did get the discontinued list and I will get it posted here for you tomorrow! So these were alot of fun to make! 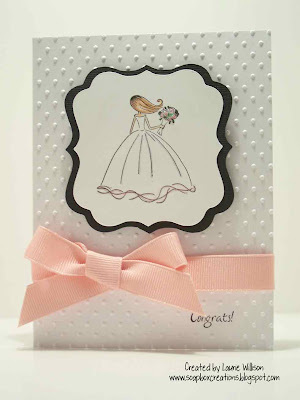 I love that pink and black for a wedding! So elegant! If you have any questions about that discontinued list, email me and I can help you out! 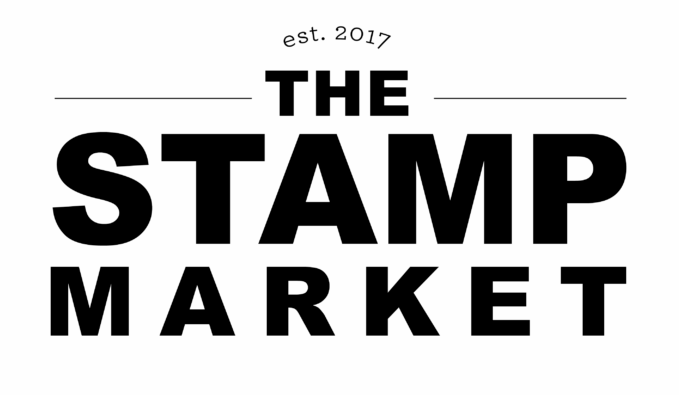 All the stamps that we will be saying goodbye to, are going to be 25% off! Well, here we are in April already! I am so excited to see a hint of green on our trees! I love spring! For this month's Angel Art, we were to use any current Gift With Purchase stamps or Hostess Set! I am going to share a couple of quick and simple pages! This first page uses several stamps! The hostess set it features is called Hinges. When I first saw the set, I wasn't quite sure what I could do with it but then you see samples of what others have done and you realize just how cute it is! 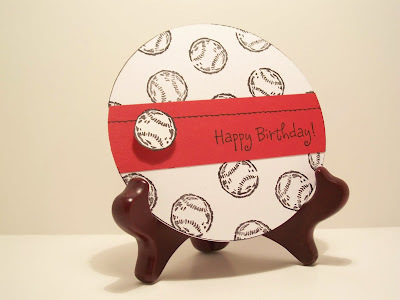 I totally cased the idea in this page from a card we made at Round Up! 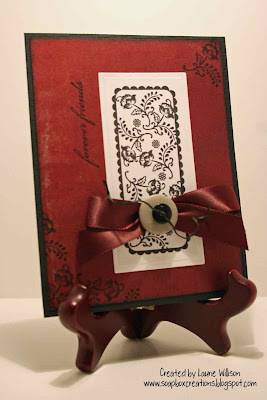 I first stamped Script Background onto my Kraft CS in Burnt Umber. Then I stamped the Hinges, also in Burnt Umber, right over the top! I traced the bottom of the hinge with my gray tombow marker to give it a shadowed effect. This next page uses the hostess set, Cute As a Bug! I love this set because it has so many uses! All of the paper you see is from DCWV! I did, however, print out one of the FREE black and white downloads on Scarlet CS and then used the Sketched-bet Uppers for the word "BUG"! 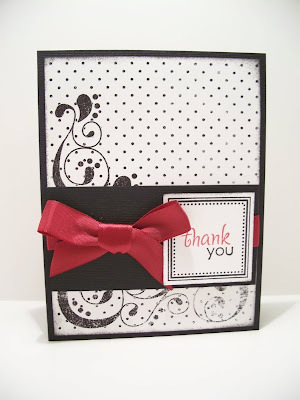 I loved that polka dot download from The Angel Company! As, you can see I also only rounded 3 corners just for an added touch! One last thing I did was add some paper piercing with my Scor-pal! There are several other Angels who have some great things to share in this Angel Art Blog Hop! So, hop on over and check them out! Thanks for looking! No cards for now just a little fun news! The owner of The Angel Company, Mischelle Smith, has been a visitor at my blog recently! She has some amazingly sweet things to say and I just had to share with you! Yes, I am admitting it! I do love my Cuttlebug! It does amazing things for a card! So, I just joined a Yahoo group for Cuttlebug's and they do something they call a mingle. You can make a card and send it to someone and then you get one back! Today I made a couple of cards with my cuttlebug! 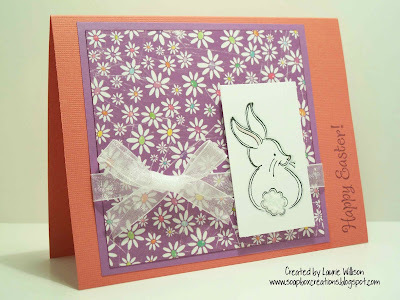 I used a couple different embossing folders and my nesties! I love this one with the white on white. I recently saw a card like this and I can't remember where. It looks so clean! I love it! This one is so bright and cheery! 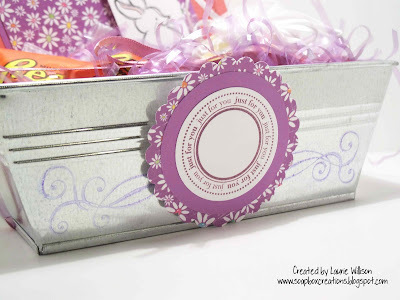 The embossing folder wtih the flowers is soo cute! Ok, just one quick card today! 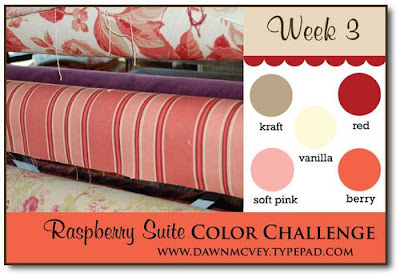 I am still trying to get out of my "red, black, kraft and white" rut. I love those colors and other neutral colors so much and I know that I need to try to make some that are bright and cheery! So, today with Heather's Sketch, I made one super colorful! I used TAC's Girlz & Boyz set! The background paper is Tutti Frutti! To color the image, I used a mix of crayons and dove blender, and colored pencils and gamsol! 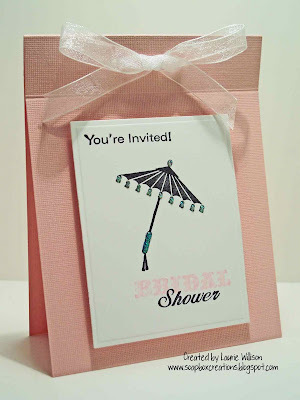 Showers of Love Mini Blog Hop! 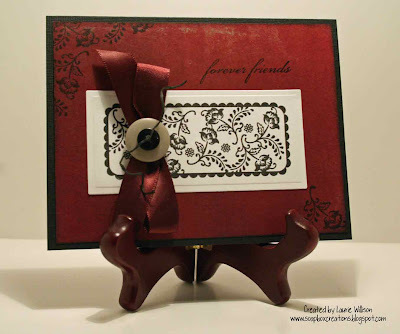 Ok so my BSF Jen.......that mean "Best Stamping Friend".......and I are doing a little mini blog hop! We are both making some cards using The Angel Company's Showers of Love stamp set! It is a really fun set but Jen and I were both kinda "stuck" when it came to using the set. 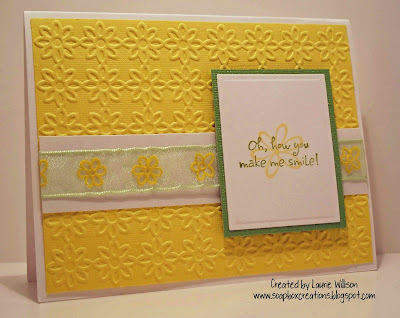 So we challenged ourselves to make some super fun cards and then we would link each other! You can go see Jen's creations HERE!! This card I totally cased from Dawn McVey! You can see her card HERE! I do love the colors of this card! It is coral, black and white! I used the Swirl Cuttlebug folder for the bottom and again used that fun new bow technique with the button! If you are looking for a big card, try this out! This is an piece of the DCWV Scalloped Paper! I just scored it in half and the scallops meet up perfectly! (I got this idea to use this cardstock from HERE!) I stamped each umbrella in black and then again in color. Cut the tops off and attached them with pop-dots! It adds great dimension! You might not be able to see but I also added stickles to each of the dots on the umbrellas! Cute!! Here is a small 4x4 card! Plain, simple, super easy! 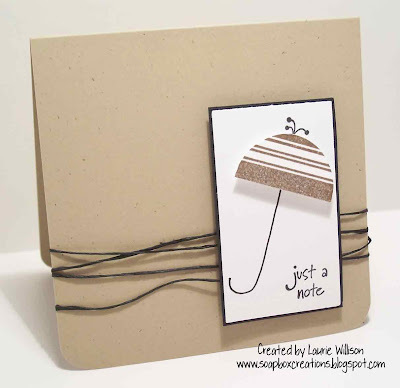 For this card I stamped the umbrella in Burnt Umber. I cut directly around the umbrella cutting the top design off and all of the tassels! I took a rectangle piece of CS and with a black marker, made an umbrella handle. The I attached the top of the umbrella with pop-dots. You can kinda see the top design which I stamped on the background paper! Then I wrapped the card in Black Scrappers Floss! Ok, last card! Long post, I know! 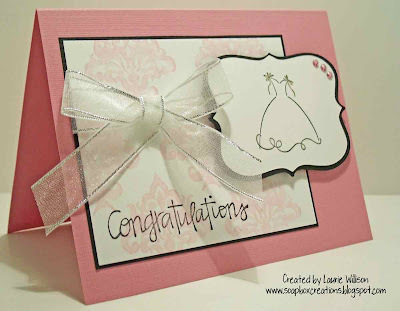 This card is a Bridal Shower invitation! The stamp set comes with these options to make your own invites! Glad you stopped by! 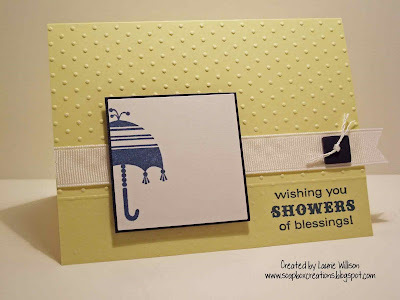 If this gets you in the mood to play with the Showers of Love stamp set, post a comment with a link to your creation!! Just wanted to share a couple of projects with you today! 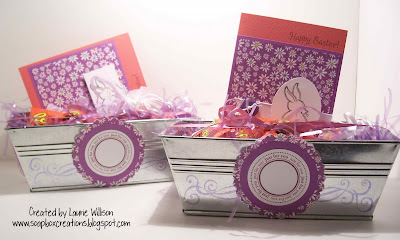 Below are 2 cards and little tins I decorated for Easter gifts! 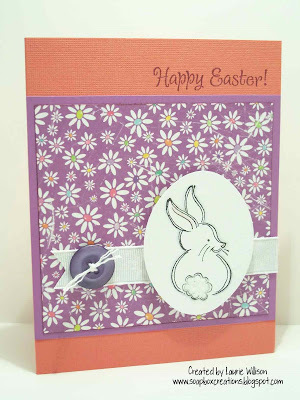 The bunny tails on both cards have Fun Flock on them! That stuff is too cute! Here is one of the tins. 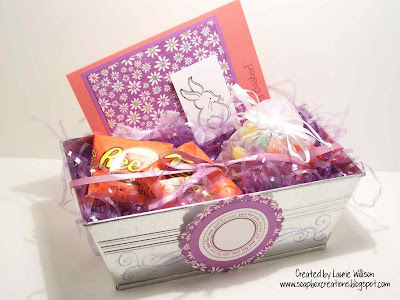 I just filled it with grass and candy and then put the card inside! To decorate the front, I used TAC's Curls and Swirls with some Violet Stazon. I heat set it so it wouldn't smear! Then I made the tags for each tin and attached them with a pop-dot! May you and your family be blessed this Easter day! Remember that Jesus lives! Christ's resurrection is the guarantee of our own. I just got some new stamps so I broke them out and had to play. As you can tell from my previous post I already have TAC's April Promotion, Forever Friends out and going! I love those senitments like crazy! They are wonderful! I wish I wish I had a whole set in that font!! Today I had to pull out Flower Labels! This is a Level B set. If you host a party and have $250 in sales, you get this set free! It is so super cute! Rylee comes along and knocks if off the stand and it lands like this! Wow! Didn't even plan it that way! How cute my card can sit either way! I kinda like it! LOL! And I just had to share it with you!! So back to the bow technique.....you can go and see the instructions here! Basically you take the ribbon, lay the ends across each other making a loop, (kinda like the Awareness Ribbons!) then take the top of the loop and bring it down to where the ends cross, tie some scrappers floss around the middle and up through a button and there you have it! So easy and fun! And it saves alot of ribbon I think! For this card I acutally stacked 2 buttons on top of each other! Well, I hope you like my versatile card! :) Thanks for stopping by!! Oh and THANK YOU to those of you who hung out at my blog for an hour!! :) You are toooo sweet! 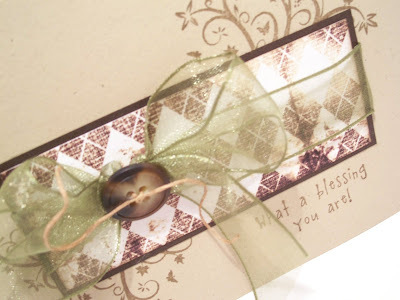 Ok....SO....these next few cards are made from cardstock from The Angel Company. 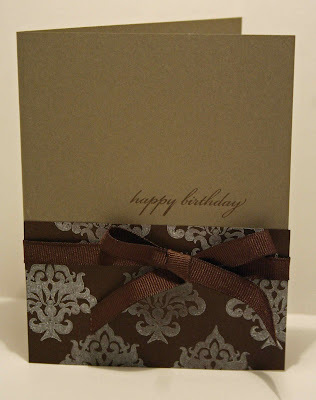 The first is made from Scarlet Cardstock and Brown Cardstock. 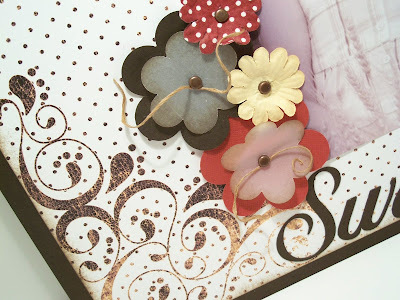 They are not textured, nothing fancy but if you love paper like I do....you would love this stuff! It is all about the weight for me I guess! Nice and thick! And the colors? Bright and beautiful! 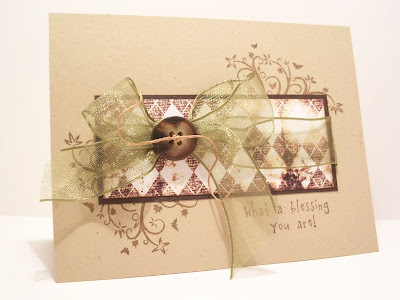 I used Aged Ornaments and Versamark for the background and the sentiment (so super cute!) is one of the new Promotional sets for April, called Forever Friends! Click here to check those out! This card is made from TAC's Olive CS and Brown CS. Again I used Aged Ornaments and Forever Friends! 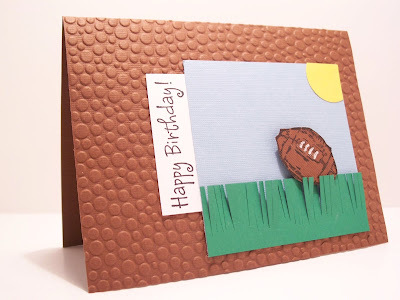 ( I got the inspiration for this card from my friend Jen! Thanks Jen!) I stamped the images below in White StazOn of all things. I am still in search of my favorite white. I had a reinker for this one so it came out nice and bright, which is what I wanted against the brown CS. 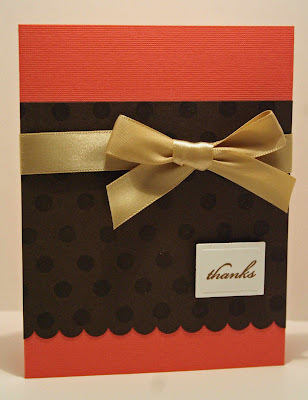 And last but not least, a super easy but elegant Thank you card! On the brown CS, I used Versamark and a pencil eraser to get the polka dots! 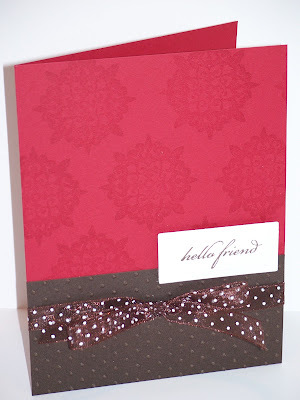 Again, I used the Forever Friends sentiment and finished the card with a bow! The ribbon is from the Angelee collection! 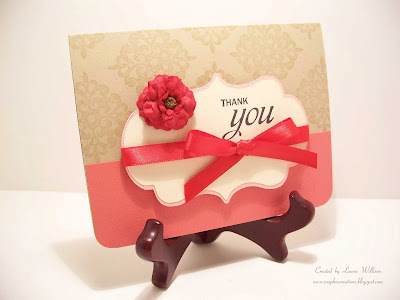 So, I hope you understand my tribute to cardstock! I know we all have our "things" we love....tools, paper, ink, ribbon! Well, I really love all of those things, but paper tops the list! If you have any questions about The Angel Company's cardstock, email me at llwillison@hotmail.com! I would be happy to show you some samples! 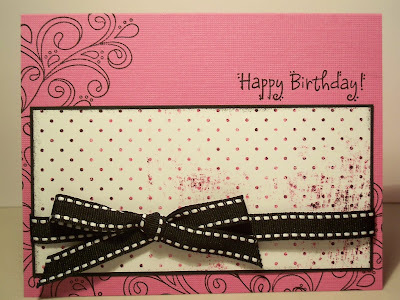 I have been scrapbooking in pink now for about 5 years! So, when Brody came along I was kinda exctied to change it up a little bit! The first stamp set I bought anticpating the future was TAC's All Season Athlete! I love this set because it is kinda vintage. It is not like your plain old Hobby Lobby sports sticker look! It is really cute! So I figured I better pull it out and make something. 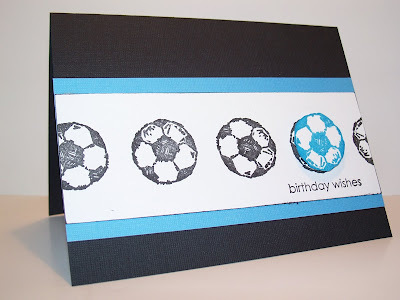 Here are 3 birthday cards for boys! Something I haven't ever done before so I had to start somewhere right? My cuttlebug folder was in the drawer yelling at me when I made this card! I think the bubbles made the brown cs look like a football. Kinda? What do you think? I had fun making this card! I also used the White Souffle pen on the football for the laces! And last, this card is more of a small tagish kinda card. Pretty plain but cute! Super easy! I just cut the circle card out with my Coluzze! So that it is for the boy cards! My challenge is for you to get this set out and make some of your own! Have a great day! I used The Angel Company's Aged Ornaments and Versamark for the background on the Kraft Paper. Then I placed the other colors....berry, vanilla, red and light pink....on the layers! 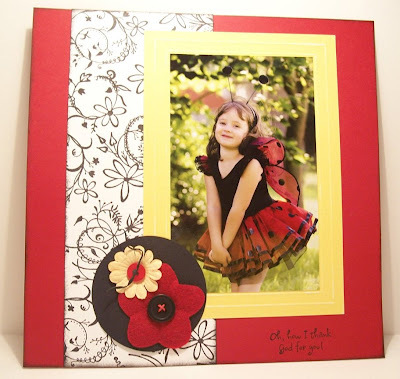 Using Stamps to Scrapbook-Blog Hop! 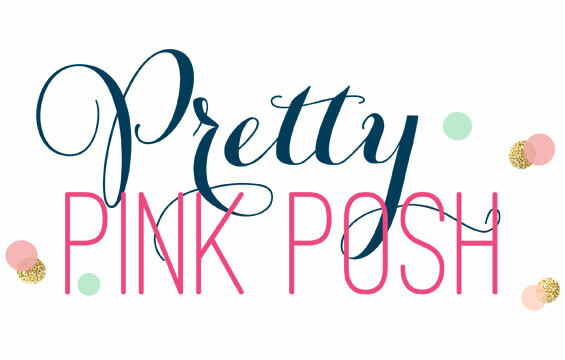 This weeks blog hop is alot of fun! 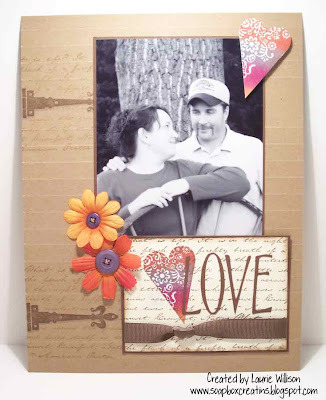 Because it takes me back to my first love....scrapbooking! 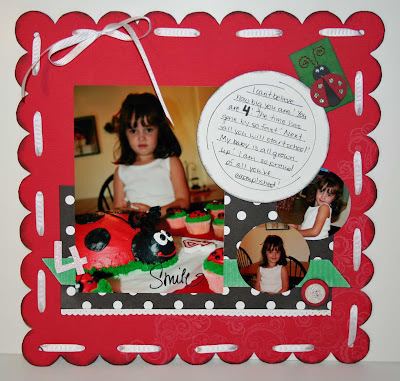 I started scrapbooking about 10 years ago and it is like an addiction! I have tried to stop....but I can't! Then stamping came along and made it all the more fun! You know when you are looking for that certain something that you just can't put your finger on? An embellisment? a piece of patterened paper? Well, for me, the stamps have added that! 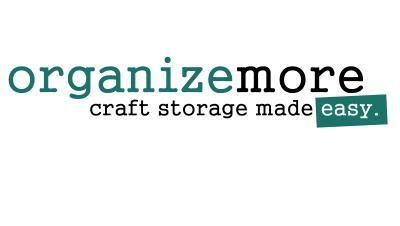 You can make your own personalized buttons, embellishments, patterened paper or just about anything! 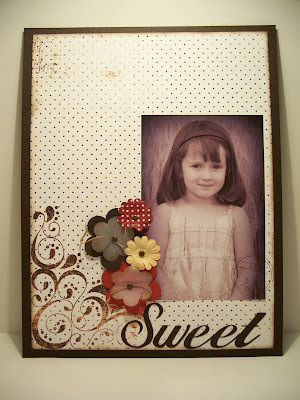 Deco Designs is one of my favorite sets and I think it makes the cutest border! 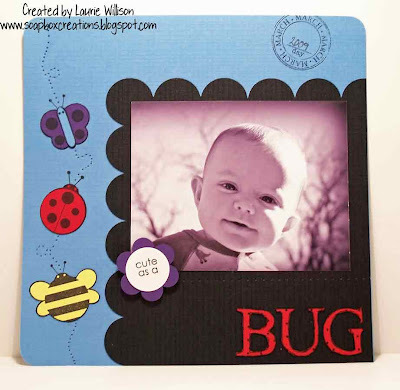 I love this page, mostly because I love the pics of Rylee, but I love the stamping detail as well! I have posted this page before but since I used a TAC set I thought I would put it on here again! I used Springtime for this page and I think it turned out so fun! The leaf stamps made adorable touchs at the bottom and I just love the tree! I also added the date with Date Disks on the bottom right! In case you don't know, The Angel Company has a new feature on their website where you can find free downloads. This month they have a download of 5 black and white 8 1/2 x 11 patterned papers. I was only going to print one out to see how I liked it and then I just kept going. 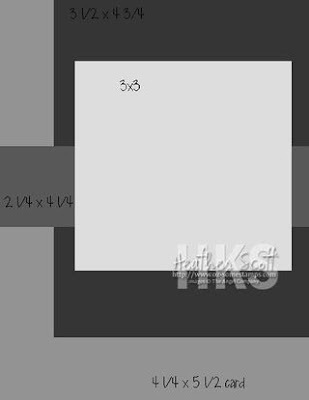 So here are 3 examples, using that paper! 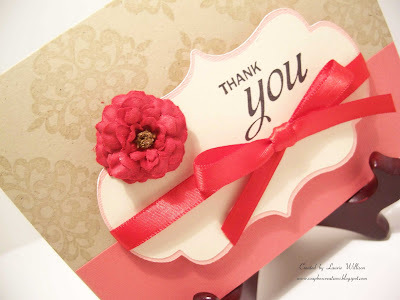 This Thank You card just uses a piece of one of the patterened papers. I think that it has a great vintage look! This one has just a small part of the paper. This paper would also be really cute on a scrapbook page! I should also tell you on this paper I changed the tone to sepia with Photoshop. It has a great look to it! This picture is not so great, but it gives a more up close view of the paper! And last but not least, my fav, an 8 1/2 x 11 scrapbook page! Again, I changed the tone. It has a great "antiquey" (is that a word?) vintage feel to it! I just love this page! The picture is also printed out in sepia tone! I made the 2 larger flowers with my Marvy punches. The smaller flowers are out of vellum and then inked with Burnt Umber! Then I used the In Bloom flowers from the Magalogue, finished off with Scrapper's Floss! If you look close on the full shot, you can see I also used the set Date Disks, right on top of the photo! So cute! Oh, and the letters I cut out with my Cricut! If you have any questions about these downloads, don't hesitate to email me! Thanks for looking!